The best scrubs can bring out your best skin ever. From taking off dead skin cells to detoxification, the best scrubs can give the smooth, supple skin you’ve always wanted. But did you know that there’s an appropriate choice to make when selecting the right scrub for you? There are several types of body scrubs that you can choose from. Each has its own purpose and benefit. And each has an exceptional effect on the skin, the body, the mind, and the soul. So today, we’ll be discussing what an exfoliating body scrub is and which ones will work best for you. There are different types of body scrubs you can choose from. And most of these ingredients are found in your own kitchen. Here are some of the best exfoliating body scrubs you can try. Sugar Body Scrubs – These scrubs usually contain granulated or brown sugar and oils or glycerin products. Sugar scrubs are perfect for those who prefer a less abrasive scrub. Salt Scrubs – These scrubs are made from different types of salt. 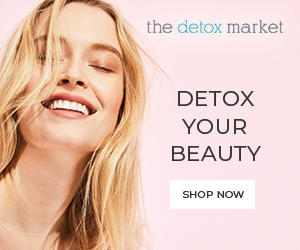 It helps detox the skin surface and assists in its healing. 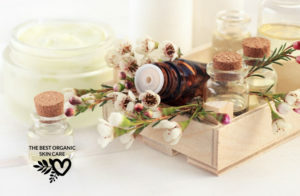 Herbal Scrubs – Herbs and flowers can be added to basic scrubs for maximum relaxation. Flowers like lavender and orange peels can be used to help heal and relax your mind. Coffee Scrubs – Coffee scrubs are great stimulants and can be used to lessen cellulite. Add a bit of chocolate and vanilla, and you’re definitely in for a treat. Moisturizing Scrubs – These scrubs are usually made from oatmeal, aloe vera, almonds, and yogurt. These ingredients have moisturizing properties that can also minimize skin inflammations. Now, most would think that these two scrubs are one and the same. Both are considered exfoliants for their granular texture. And both are important, especially when it comes to a skincare routine. But there are some things that make these scrubs different. For starters, sugar scrubs tend to have smaller granules. It is also much gentler on the skin. It’s best to use for sensitive or delicate skin like freshly shaved legs. It also acts as a chemical exfoliant because of AHA-glycolic acid. This makes sugar scrubs better for use on the face, lips, and other sensitive body parts you want to exfoliate. On the other hand, sea salt scrubs rely on its particles to remove dead skin cells. It also has more detoxifying benefits to the skin. 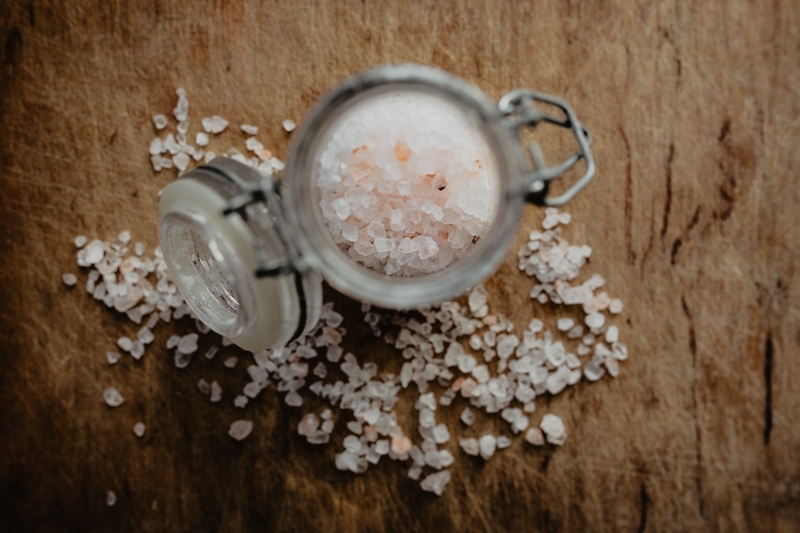 Salt has anti-inflammatory and anti-bacterial properties that also soothe the skin and calm irritations and breakouts. It also deep cleanses pores and balances the skin’s oil production. Sea salt contains natural minerals that soften skin and restores moisture. That’s why it’s perfect to use for rough skin spots like the knees and elbows. So remember, if you want a scrub that is gentle on the skin, choose a sugar scrub. But if you want a deep cleanse, it’s best to use a salt scrub instead. There are tons of available scrubs that you can purchase today. But the problem is, most of these scrubs have chemical bases. Regular exposure to these chemicals can have a harmful effect on the skin. It can even lead to dangerous skin diseases in the future. Excessive skin exfoliation can also remove the natural protection of the skin’s topmost layer. Too much scrubbing can make it sensitive to harmful UV rays. It can also expose you to rashes, sunburns, and other skin issues. 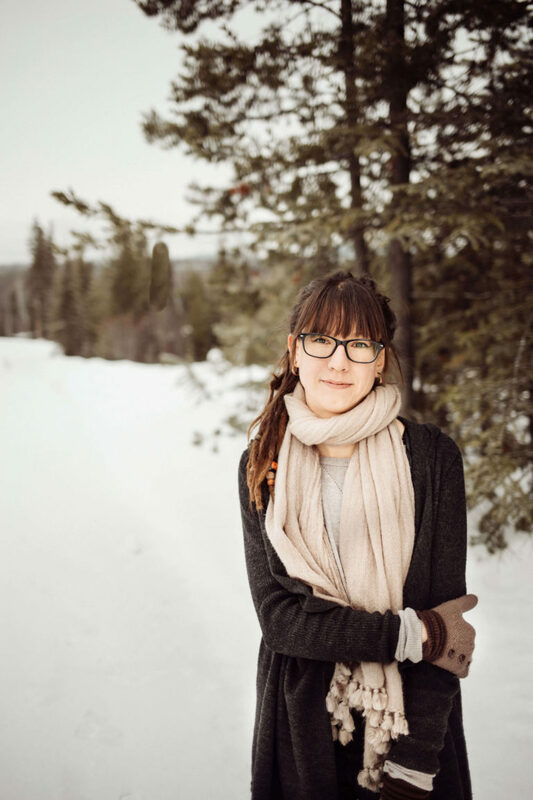 Some creams, mineral oils, and other scrub components can also block your pores. It can also lead to other skin conditions like whiteheads, blackheads, and folliculitis or hair follicle infection. So why are natural body scrubs better? For starters, you have control of the ingredients you include. 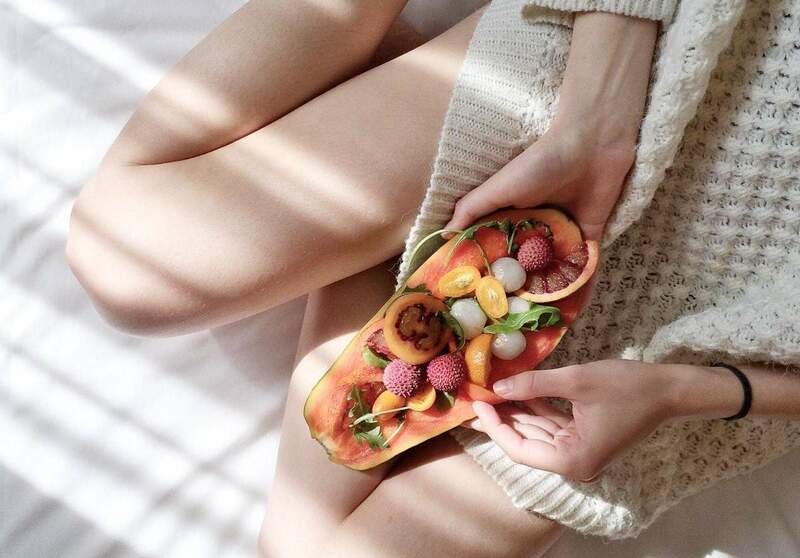 You can select the base, the oils, the fruits, and the other components you put on your skin. Most materials you use are also biodegradable and can dissolve easily. Microbeads found in some scrubs make its way to waterways and become pollutants. They don’t easily degrade and gets released into the sea. 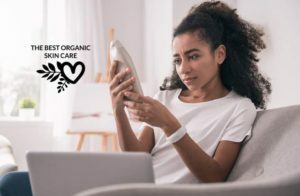 What are the Best Organic Scrubs? 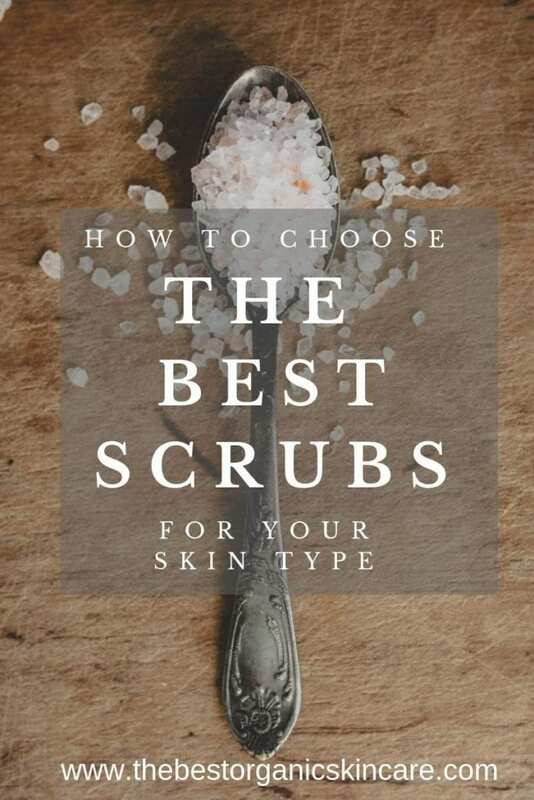 Do you have any tips on how to choose the best scrubs for your skin type? Share them with us below.